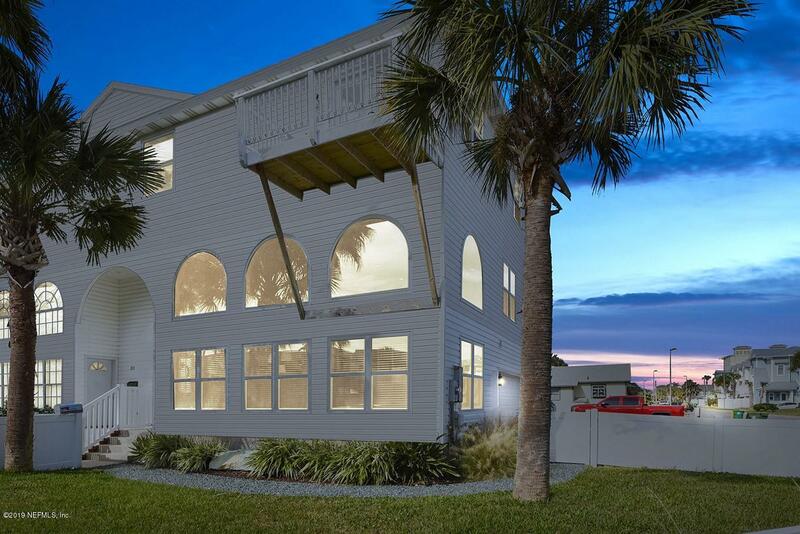 Fabulous 3 story townhouse just 2 blocks from the beach! 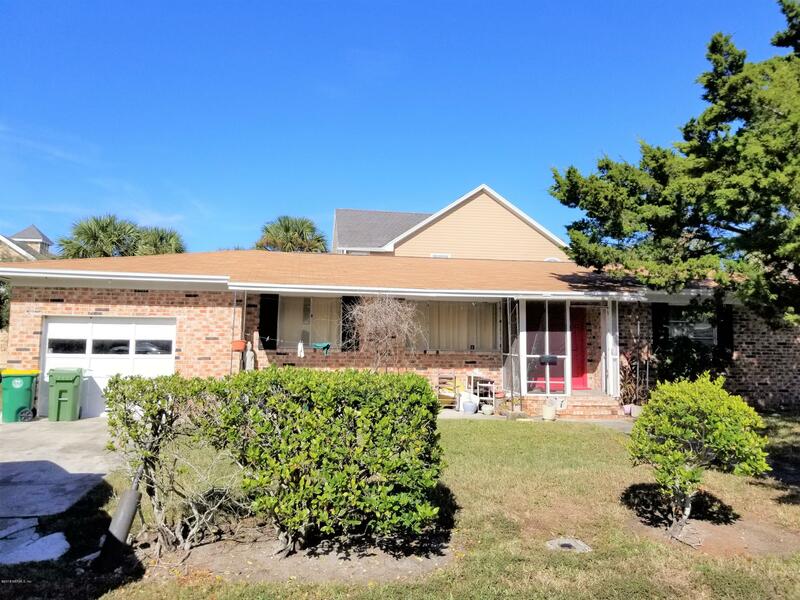 The ground floor includes a large great room with newer flooring, a bedroom & updated full bath. 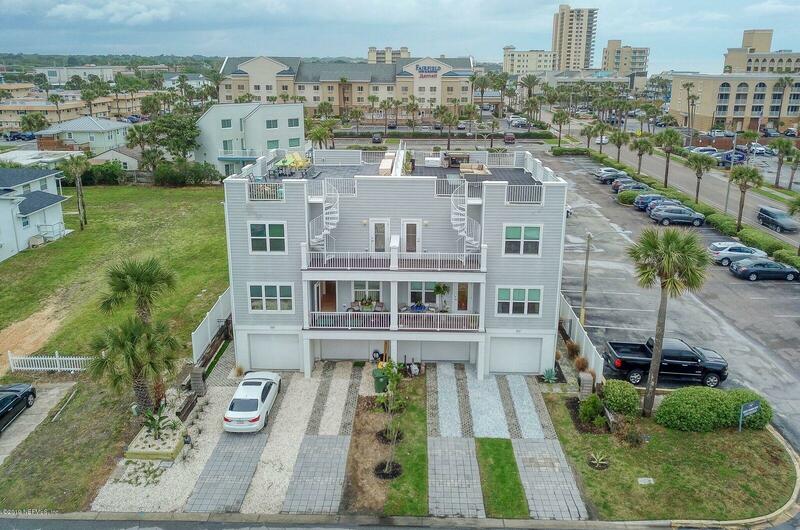 The 2nd floor has been totally redone with a dining space and beautiful kitchen with large island, gorgeous granite countertops, ss appliances and induction cook top. A spacious laundry room & an additional flex space that can be used as an office, pantry or storage space rounds out the 2nd floor. 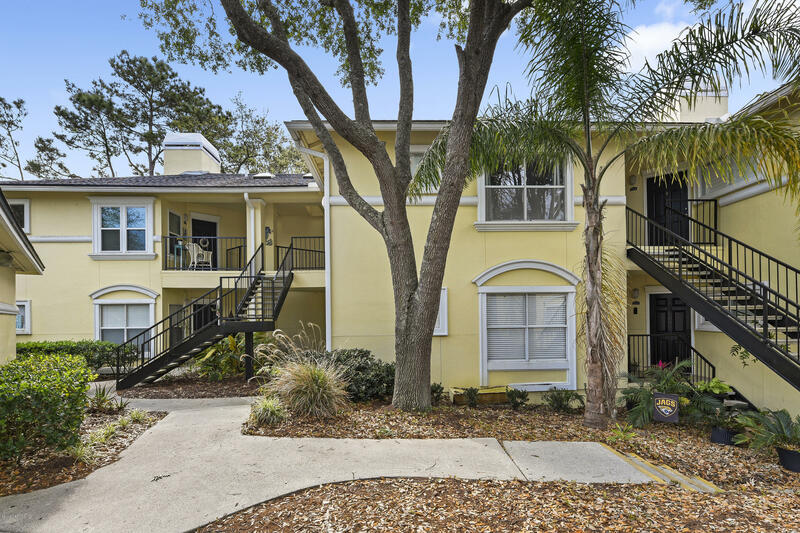 The 3rd floor has 2 additional bedrooms, an updated guest bath & a large master with spacious master bath and walk in closet. The new double pane windows let the light flow through out the entire home. 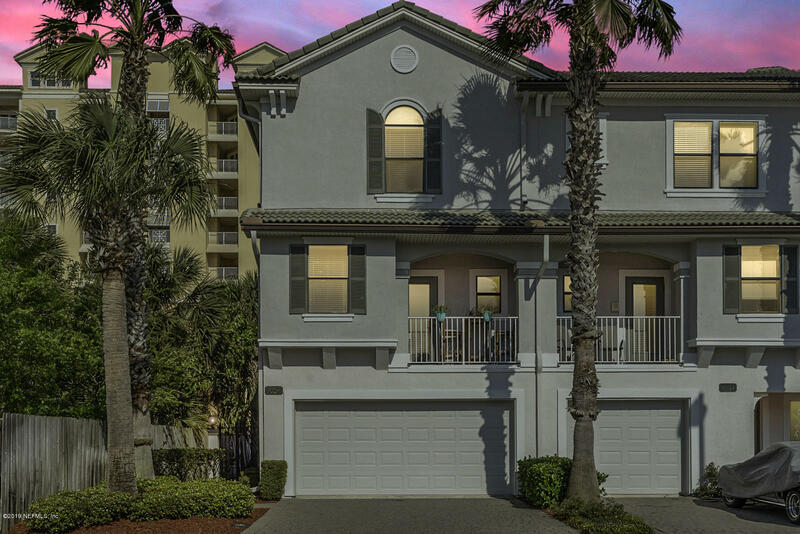 Enjoy the ocean views from the master balcony or wind down with a short bike ride to the beaches town center for shopping or dining. 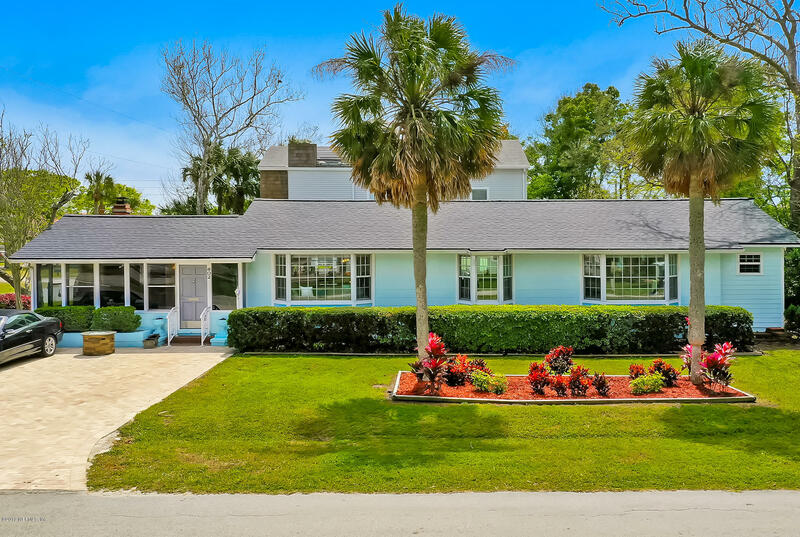 Classic beach home with updated kitchen and expanded master suite. 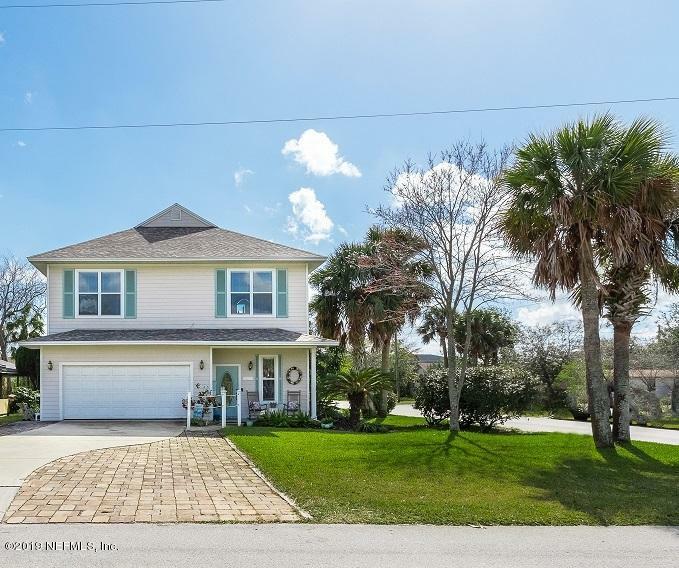 Just blocks to the ocean this wonderfully cared for home has been renovated to include a new master bath and expanded walk-in closet and a new roof in 2016. Beautiful original hardwood floors throughout. Plenty of room to entertain in this home. Home was re-piped in jan 2018. Open houses this weekend. Sat 2-5 and sun 12-4. Stop by to register to win a free ipad!!! 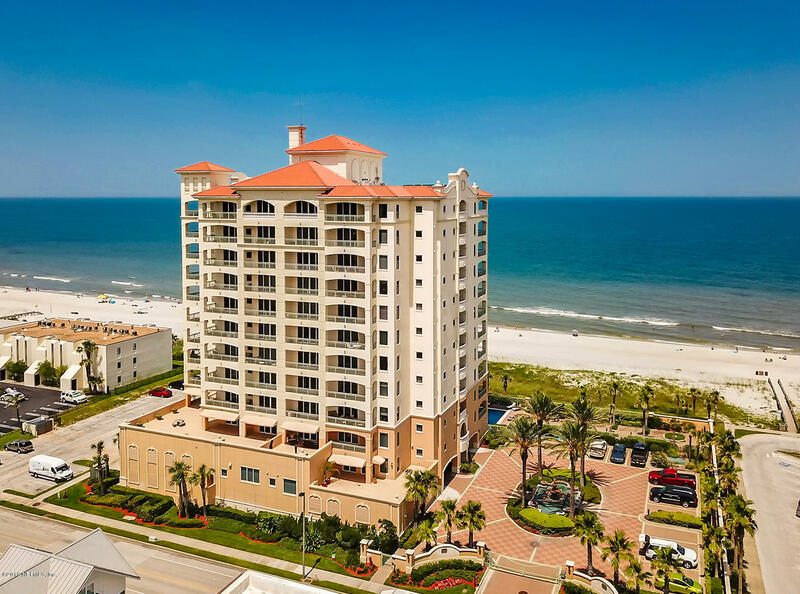 Come live the beach life in this beautiful open floor plan condo. 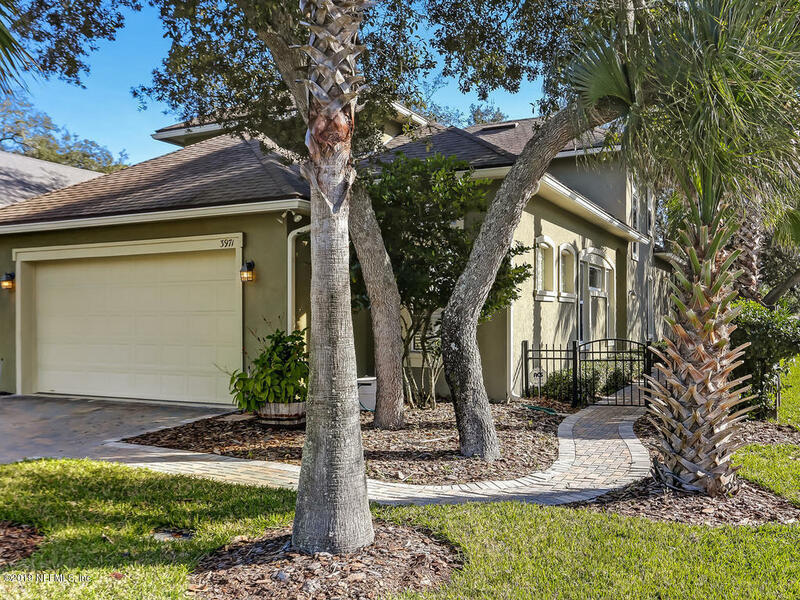 Sit on your private screened patio with marsh views surrounded by pretty views of marsh landing golf course. The condo has been updated with beautiful laminate floors, and tile in the kitchen and bathrooms. New tile around the fireplace, light fixtures and more. New hvac in 2017. Unit comes with a garage, great for storage or parking. 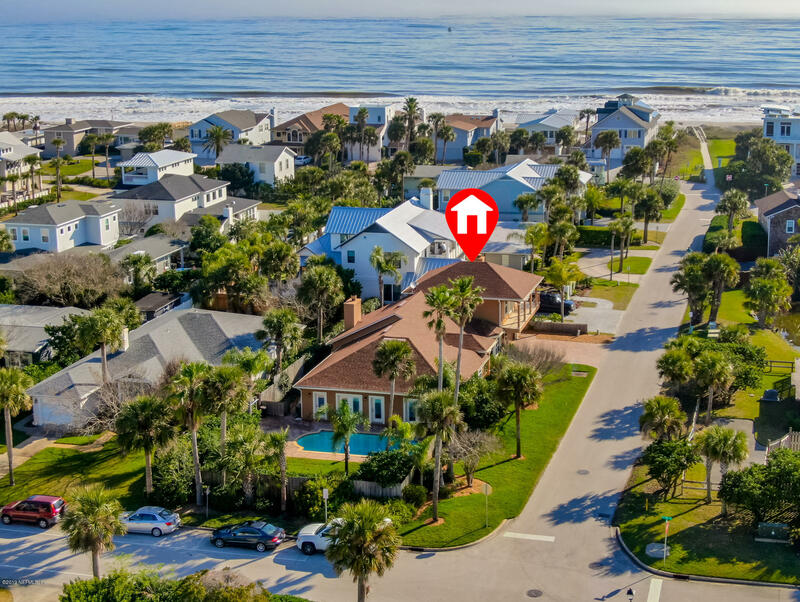 Community offers pool, fitness center, clubhouse, boat/rv parking. This unit has been well taken care of and is a must see.